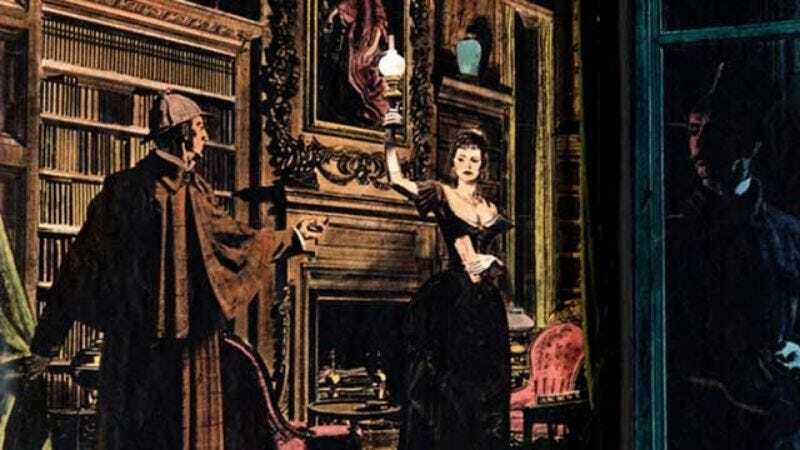 Can You Match These Sherlock Holmes Mysteries To Their Solutions? Sir Arthur Conan Doyle’s stories are as timeless as their riddles are elegant. Can you remember how each of Sherlock and Watson’s adventures wrapped up?